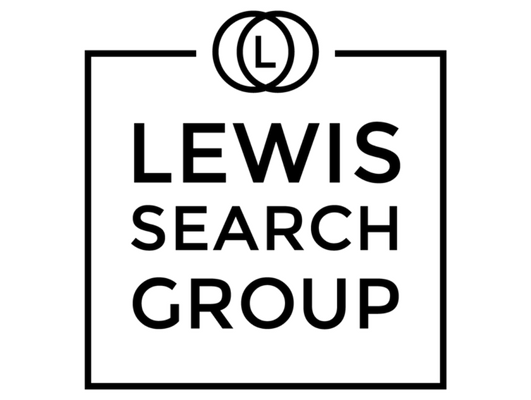 Lewis Search Group is currently recruiting to hire a Corporate Practice Group Assistant for an exceptional career law firm opportunity. The Corporate Practice Group Assistant will support attorneys and paralegals by providing administrative and organizational support to the transactional practice groups. Recent college graduates and entry-level candidates encouraged to apply.